Building your own home is a great idea. Cost, customisation, size, subsequent worth – these are just a few good reasons.  We, at Building Logic can work closely with you to create the dream home that you’ve always wanted, often needed, and will always love. With a wealth of experience in building homes of all styles, we can work with you to create a custom solution you’ll be most satisfied with. You might be in a position where you’ve bought a house for the right price, in the right neighborhood, with the right potential. 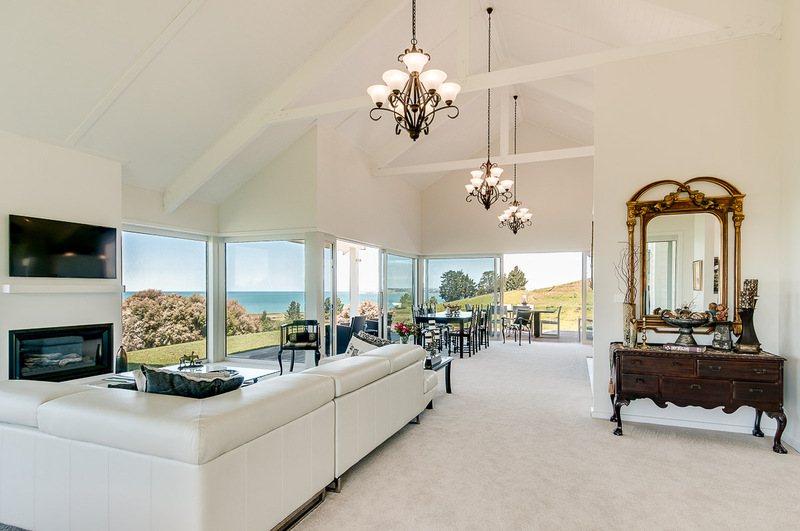 The house itself is more than likely someone else’s idea of a great space – not yours. Or perhaps its time for an upgrade and you home deserves a bit of a facelift. Either way, renovation is the solution and its something we’re pretty good at. We can help you to improve your broken, damaged or outdated space – working to your preferences to hit the nail on the head. We’re excited to show you our designer home plans. 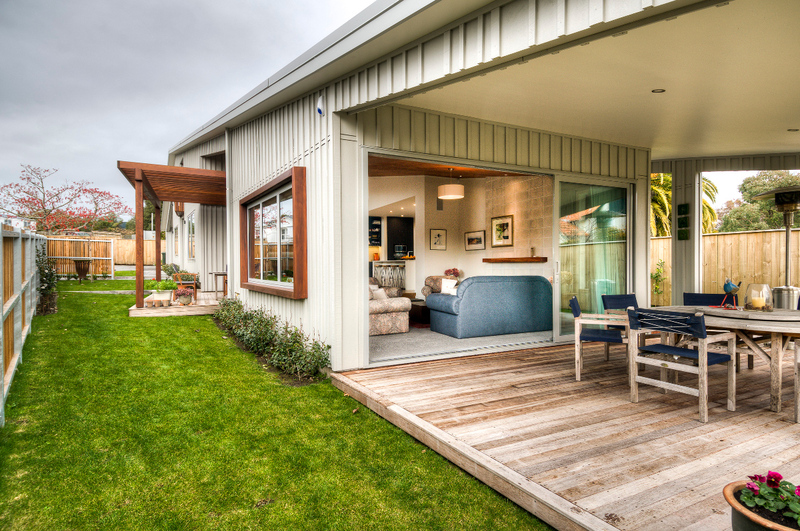 Check out our modern and architectural designer homes section and browse through our catalogue of contemporary and clean plans. When it comes time to build your house, you can rest assured in the hands of a Master Builder. 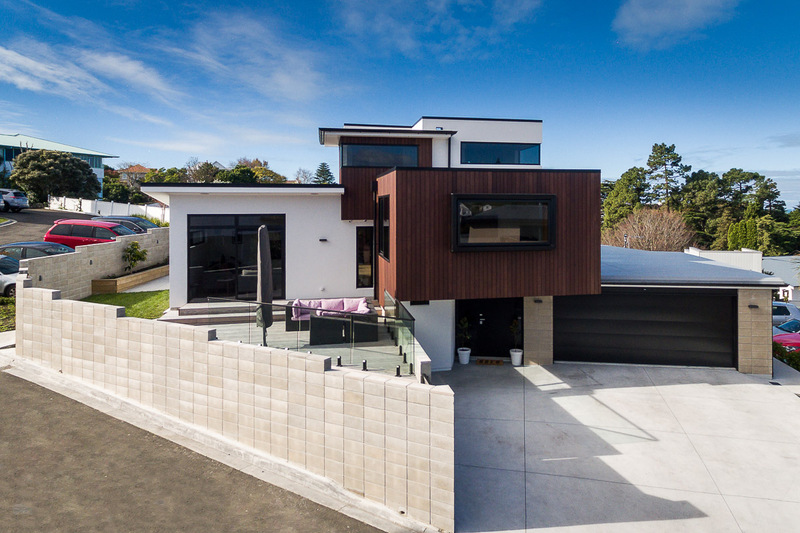 Building Logic explores all options and uses the latest techniques and products to provide truly distinctive construction solutions in Napier, Hastings and all of Hawkes Bay. 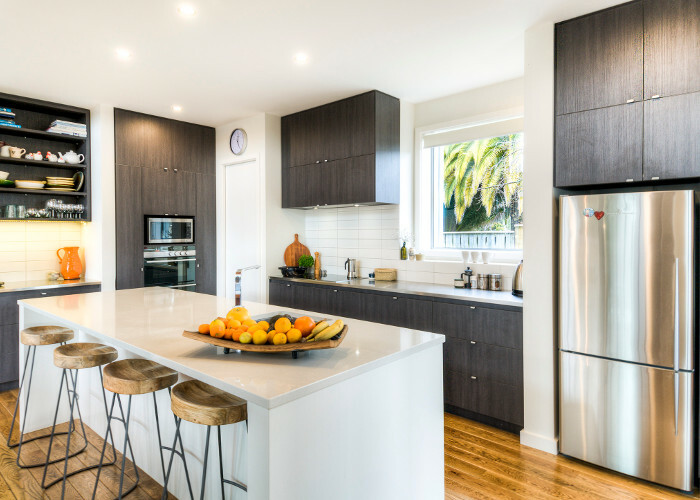 Through our vast experience as Master Builders and industry knowledge, we work closely with all of our clients to produce a finish that is both aligned to individual preferences and stylish. 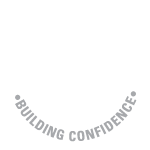 Implementing modern building practices, quality materials and future-proofed designs allow the Building Logic team to create a sustainable product time and time again. You'll see our buildings standing the test of time throughout Hawkes Bay.